Holy Family Food Pantry was started over 20 years ago by our High School Youth Ministry. 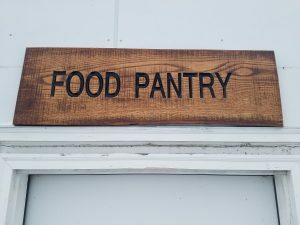 As the need in our community grew, so did our food pantry. Today we have well stocked shelves helping an average of 4 to 5 families a week.